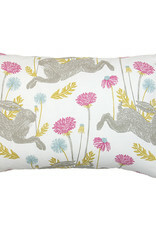 The Kreatelier Bunny Pillow featuring leaping hares in a floral meadow is the perfect eclectic addition for your home. 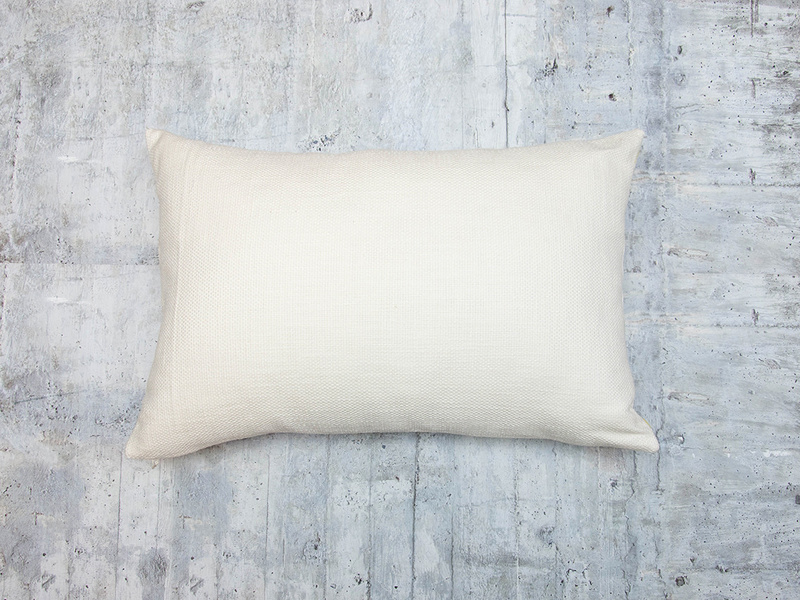 Add a playful touch to your space with this beautiful pillow. 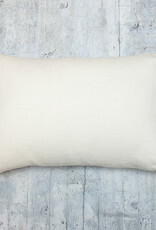 This piece was hand sewn and designed with love by Kreatelier in Providence using Studio G Fabric. 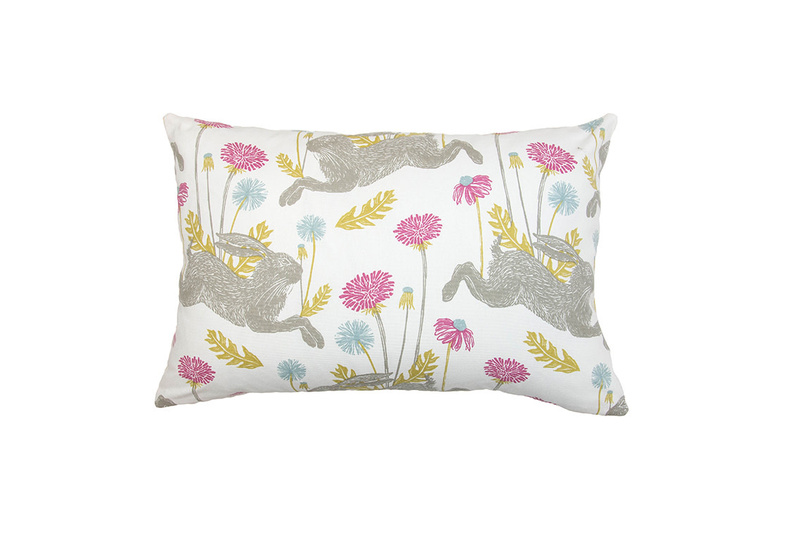 The design is part of their new Land and Sea Collection. The insert is 100% Polyester.